Após o Peugeot 508 sedã ganhar uma versão First Edition, agora é a vez da belíssima perua 508 SW receber o mesmo tratamento. Nesta configuração, a perua recebe mais equipamentos e mudanças no visual semelhantes à da versão GT, com pintura na cor Azul Dark, Branco Pearly e Cinza Amazonite. 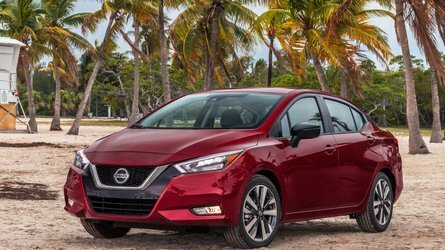 Usa rodas de liga leve de 19" pintadas em dois tons e chama a atenção por sua grade frontal em preto e acabamento em couro (disponível nas cores preta e vermelha). Também tem um adorável acabamento de madeira e o pequeno volante com revestimento de couro. Como modelo mais caro da linha do 508, vem com tudo o que possa imaginar, como iluminação em LED e head-up display. 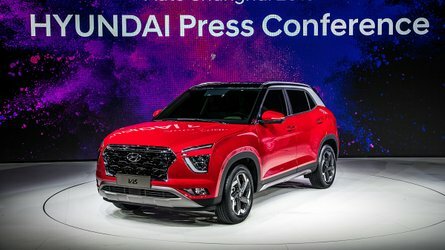 Não apenas isso, mas a Peugeot também instalou uma tela de 10 polegadas para a central multimídia e porta-malas com abertura elétrica. Abra o compartimento e verá que tem assoalho de madeira exclusivo para esta versão. Para proteger o chão de arranhões, o 508 SW First Edition vem com um tapete de veludo com abas. Ainda recebe visão noturna e recarga wireless para smartphones. O navegador por GPS é 3D com reconhecimento de voz e serviços em tempo real da TomTom, exibindo detalhes do trânsito. Por fim, a marca francesa ainda vende com carro com um fone de ouvido sem fio da Focal, para complementar o sistema de som desenvolvido pela mesma empresa. A Peugeot começa a vender o 508 SW First Edition na França, e o resto da Europa terá que esperar mais algumas semanas. Pela estratégia atual da PSA, focada em SUVs, o 508 não tem nenhuma chance de chegar aqui, nem mesmo na versão sedã. Whereas the new PEUGEOT 508 SW will be meeting the public for the first time at the 2018 Paris Car Show, PEUGEOT is presenting a limited edition called First Edition. 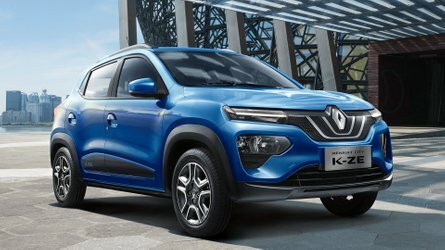 Featuring unique stylistic attributes, this exclusive version will be marketed from October 2, 2018, with the online selling available in France and United Kingdom and an e-reservation website in ten other European countries. Based on the high-end GT finish, the PEUGEOT 508 SW First Edition limited edition has new exterior attributes: shiny black grille surround, Augusta twin-tone 19” alloy wheels with Grey Dust varnish. It will be available in three colours: Dark Blue, Pearly White and Amazonite Grey. 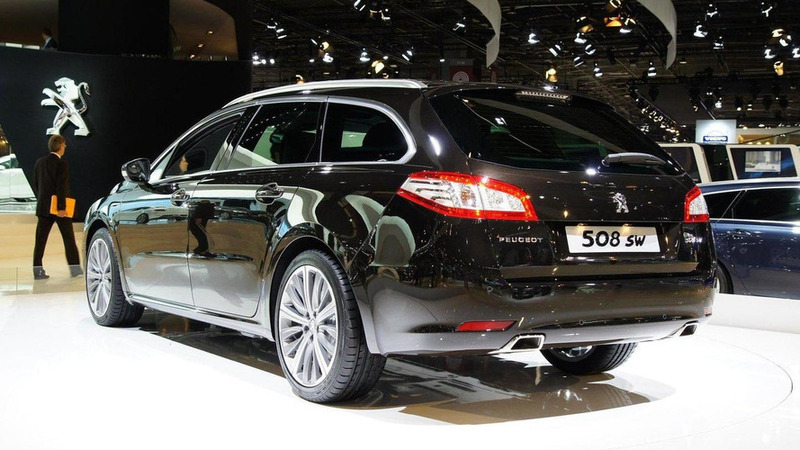 The PEUGEOT 508 SW First Edition will be available in PureTech 225 S&S EAT8 and BlueHDi 180 S&S EAT8 engines. These engines are approved according to the WLTP certification protocol. The interior of the new PEUGEOT 508 SW First Edition is adorned with Zebrano essence wood trim and black or red Sellier leather. This limited version of course includes the PEUGEOT i-Cockpit® consisting of a compact full-grain leather steering wheel, a configurable head-up digital panel and a 10'' HD capacitive touch screen. In order to further enhance its dynamic character, the PEUGEOT 508 SW First Edition features a black headliner, full LED mood lighting, aluminium pedals and door sills specific to this version. With the hands-free tailgate, the PEUGEOT 508 SW First Edition’s boot has a wood flooring in Zebrano essence, with anti-slip bars: only on this version! A velvet upholstery with flaps is also provided to protect the floor, the boot sill and the bumper during loading. The new PEUGEOT 508 SW First Edition features the complete arsenal of driving aids featured on the new PEUGEOT 508 and PEUGEOT 508 SW. As the only one on the segment, the Night Vision function makes it possible to detect living beings in front of the vehicle at night (up to 200m, beyond main beam). Induction smartphone charging is available, as well as the digital radio and the 10''HD capacitive touch screen. The latter includes connected 3D navigation with voice recognition and access to the TomTom® connected services package (real-time traffic, fuel prices, parking, weather, local searches). In order to enhance your journey, the PEUGEOT 508 SW First Edition is equipped with the FOCAL® high-fidelity sound system. For this limited version, PEUGEOT has teamed up with FOCAL® to offer an exclusive wireless headset, designed by the Peugeot Design Lab, so that you can continue your FOCAL® audio experience outside the vehicle. Available from the 2nd of October 2018, a new online selling website will allow customers in France to buy the new PEUGEOT 508 SW First Edition through a lease-to-purchase plan of 37 months (10 .000, 15. 000 or 20. 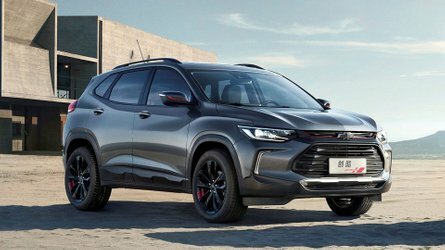 000 annual kilometers) featuring an electronic signature procedure to perform fully online the purchase order contract between the customer and the dealership. In the frame of this online purchase, the customer will have the possibility to request a trade-in of his current car online (if car is eligible). Customers in the UK will also be able to buy the 508 SW First Edition through the Peugeot UK selling online platform started at the beginning of 2017. 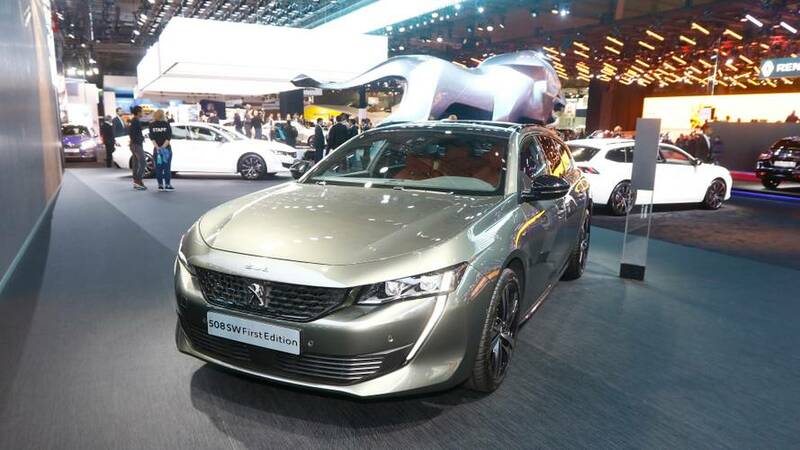 An online-reservation website, also launched the 2nd of October 2018 in ten other European countries (Austria, Belgium, Germany, Italia, Luxembourg, Netherlands, Poland, Spain, Portugal, Switzerland), will allow to discover and to do the reservation of the PEUGEOT 508 SW First Edition. 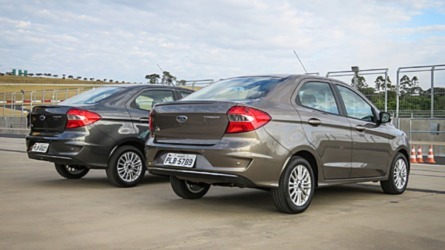 The online reservation finishes at dealership where the order is performed. All First Edition customers will receive a pair of wireless FOCAL® premium Hi-Fi headphones designed by the PEUGEOT Design Lab.